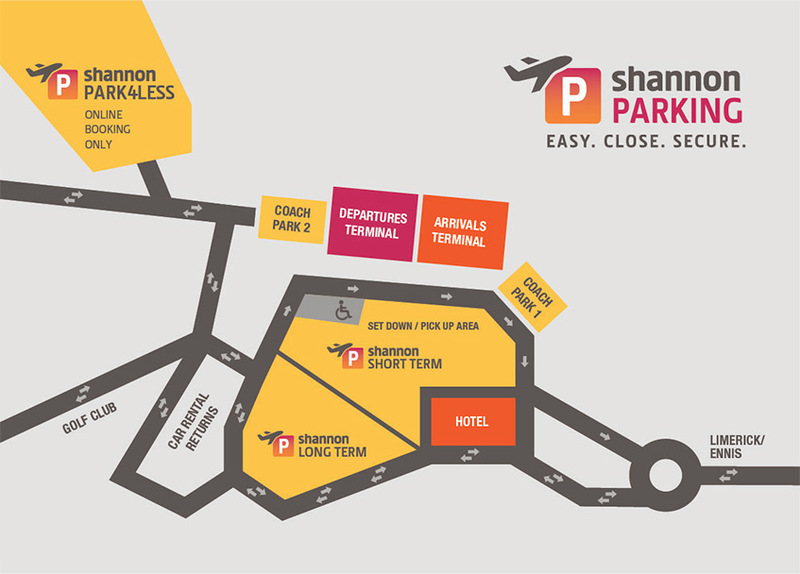 If you're flying for the weekend, commuting for work, or taking off on a family holiday, we have a parking option at Shannon Airport just for you. 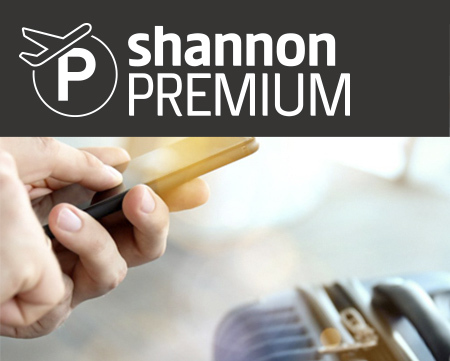 Remember, the cheapest rates for car parking at Shannon Airport are always available when you Pre-Book Online. Our car parks are onsite, within easy walking distance of the terminal and are regularly patrolled by airport police. 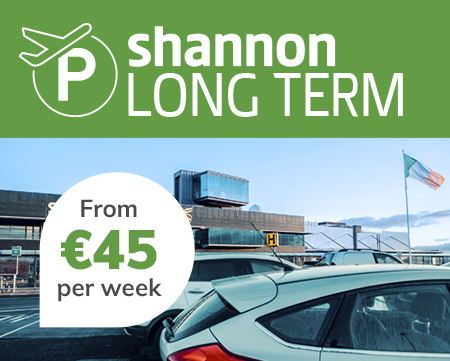 Park from €16.50 per week! 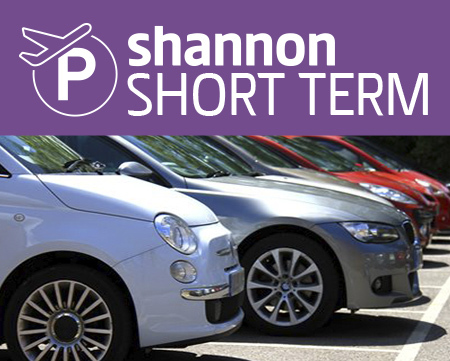 Park Close from €45 per week! Park from €30 per week!